Geraldine has had a long association with our Centre as its patron for many years. 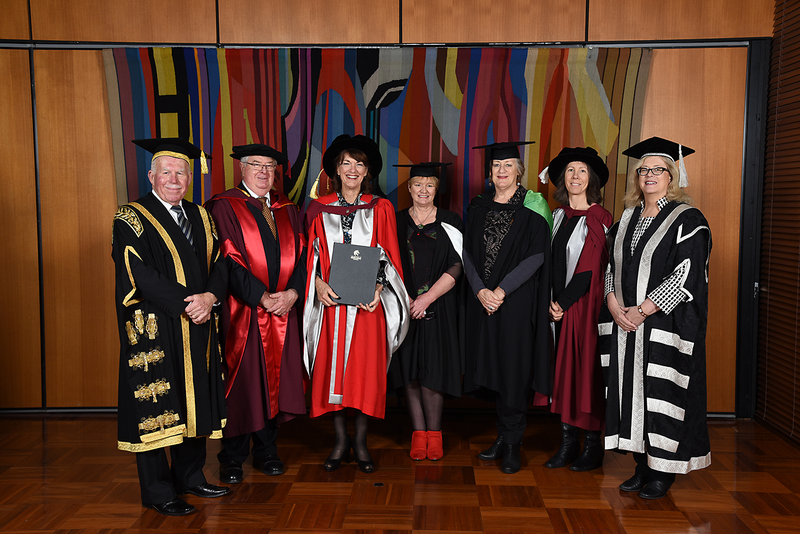 At the recent graduation ceremony Geraldine accepted an honorary doctorate from the university. Photo with Geraldine includes current and former FAC staff, and the Chancellor and Vice-Chancellor.